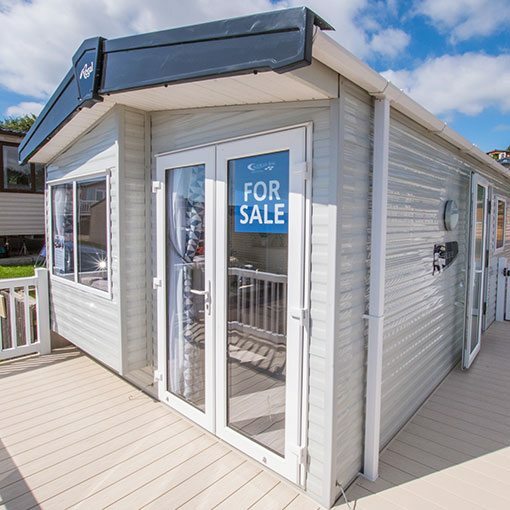 Here at Ladram Bay we know holiday home ownership is a very important decision. The best way to see if Ladram Bay is right for you and your family is by arranging a free park visit. Simply let us know when you would like to come down and we will do the rest. Regular getaways can be yours to enjoy with our high spec holiday homes. Relax in comfort and soak up the Devon atmosphere. Find yours now. 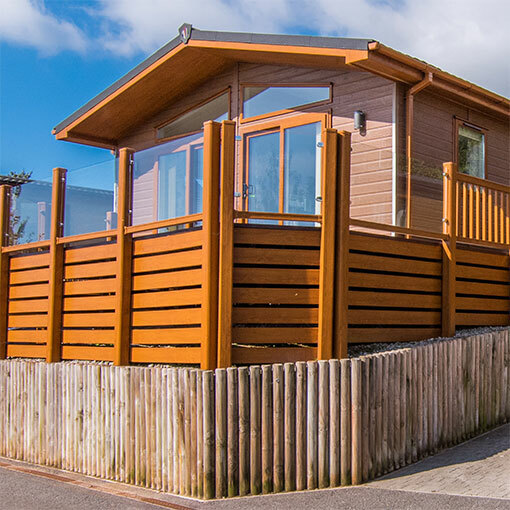 Luxurious, fully serviced and with sweeping sea views these lodges are the ultimate holiday homes. Discover more.